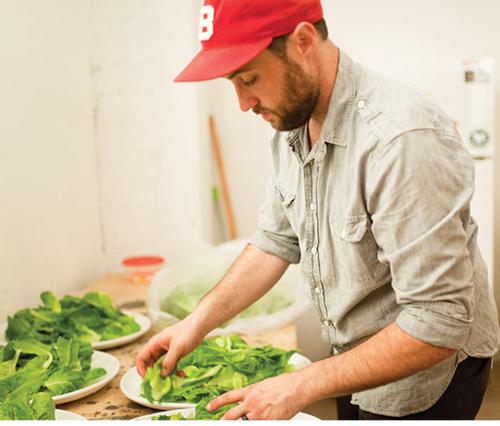 Corey McEntyre is the creative force and executive chef behind Milo All Day. He is driven by out of the box recipes, local provisions and community and is creating a gathering place for all three in Milo All Day. Inspired by his grandmother’s biscuits, Corey has set out to make good food and even better conversation a norm at his table— not just reserved for special occasions.